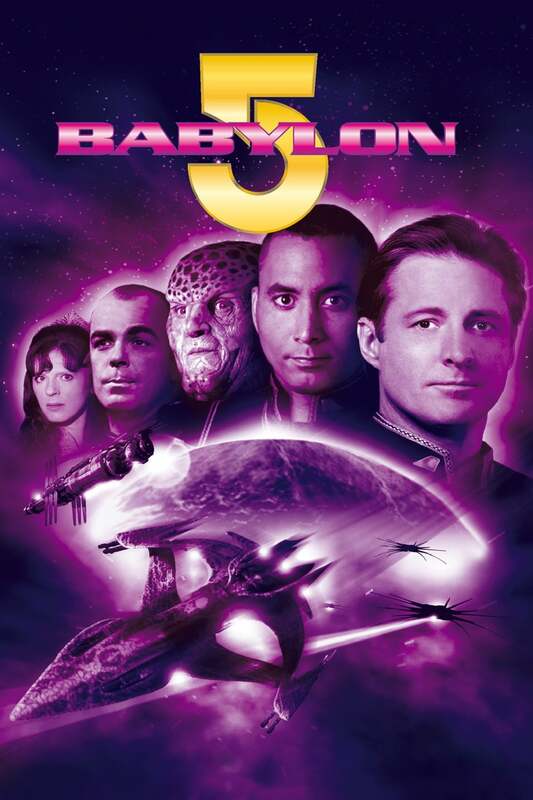 The series in its way is a prequel to the famous Star trek saga. 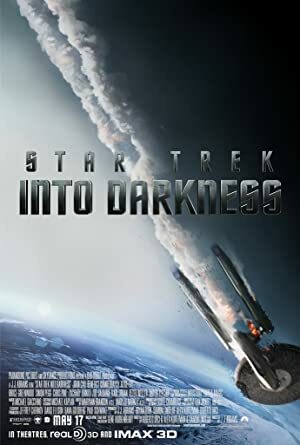 An officer on board USS Discovery learns to understand everything alien and the ability enables the crew to discover new worlds and lives in the realms unknown. 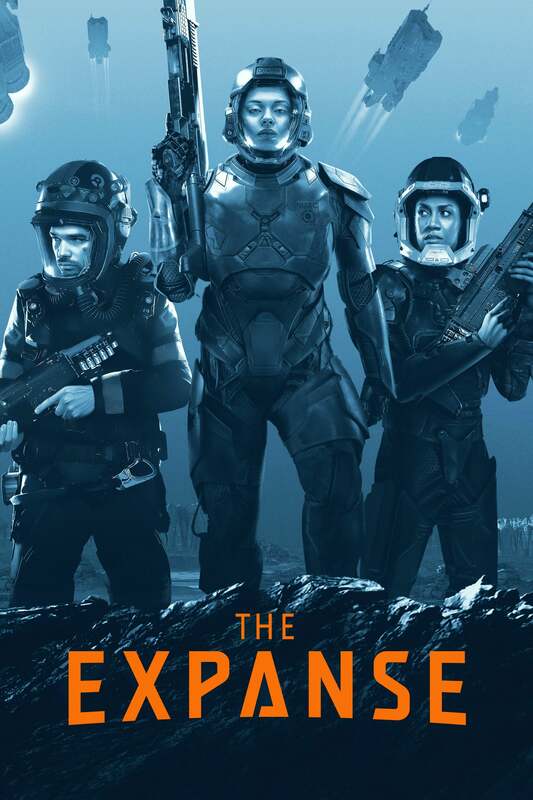 If you enjoyed Star Trek: Discovery, Flavorazor recommends similar tv shows such as Star Trek, The Expanse, Stargate, Farscape, Roswell, Star Crossed, Babylon 5 & Battlestar Galactica. 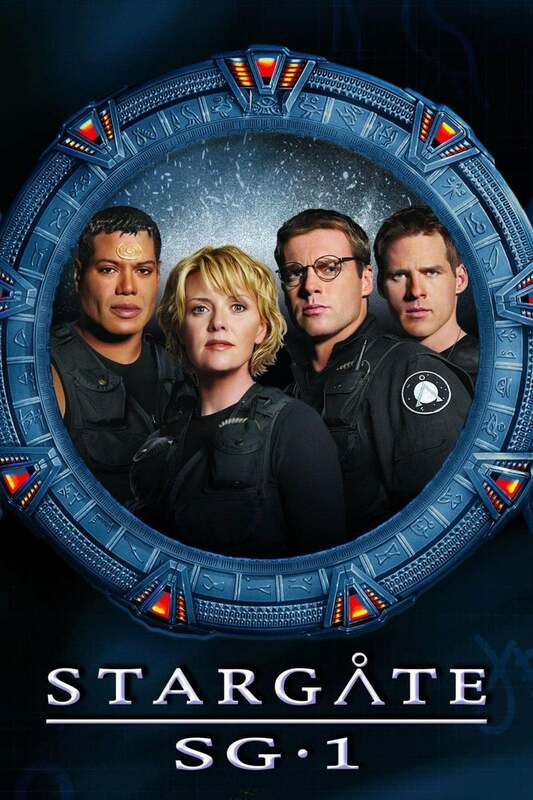 show Star Trek: Discovery, created by , first aired on . 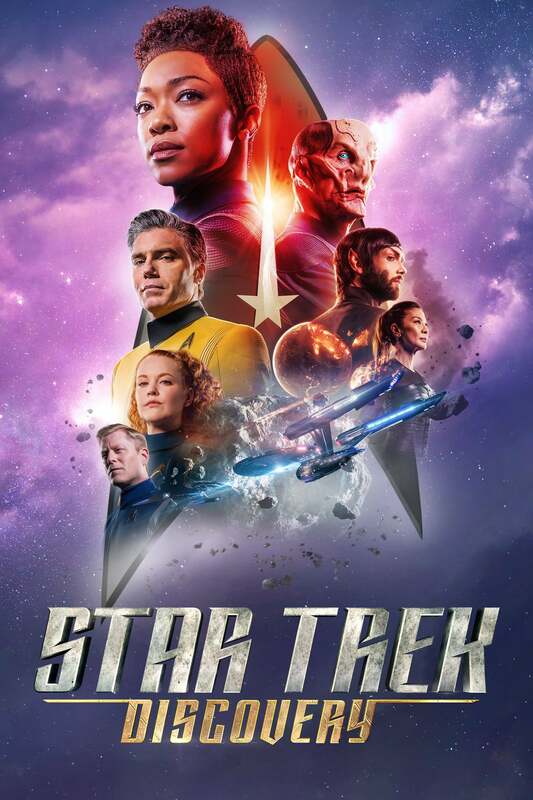 Star Trek: Discovery is still active and last aired on 2019-02-14.